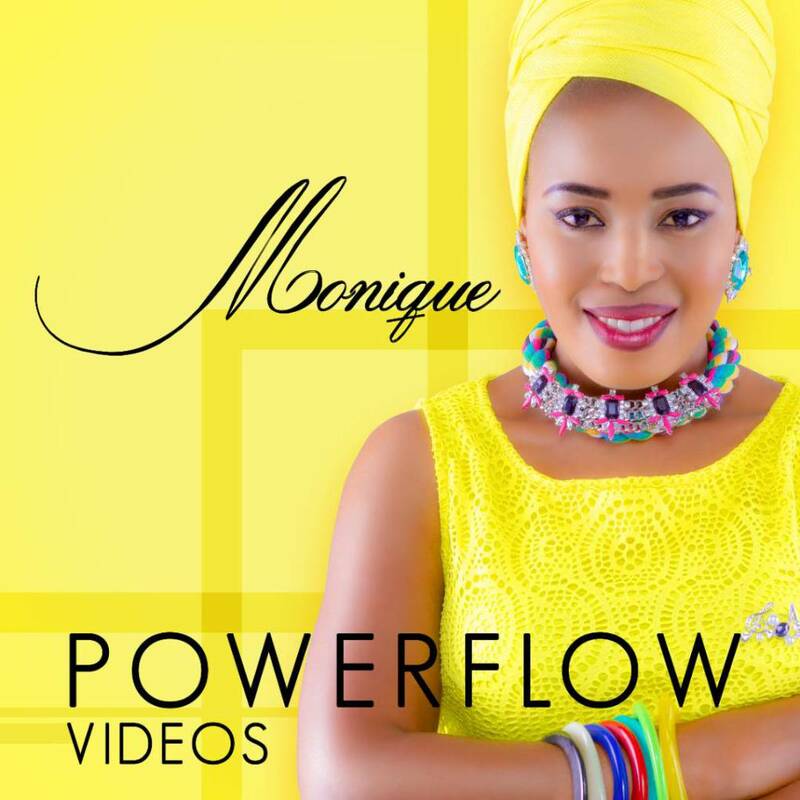 Spaghetti Records’ Monique releases a compact compilation of all her videos and titles it “PowerFlow Videos”. The compilation trails her journey, with Monique giving the inspiration behind each work and the challenges subdued in its production. “I treat every of my song like an important project. I am mindful of my lyrics and the quality of production” – Monique.